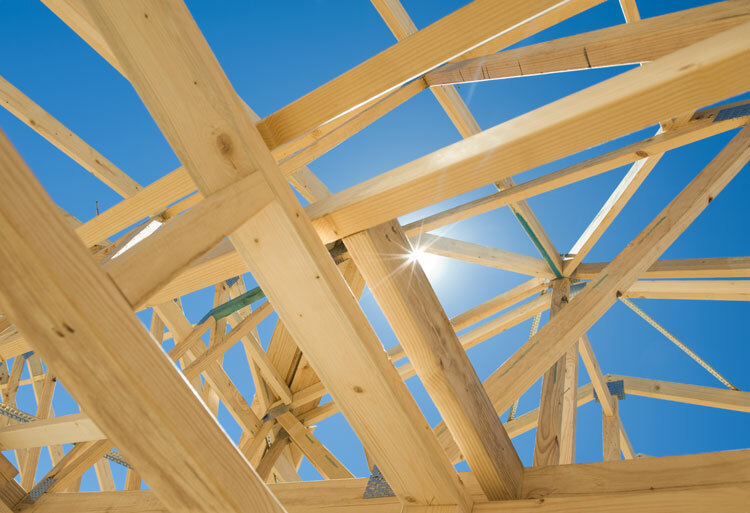 Leesburg, Va. — The American National Standards Institute (ANSI) approved the American Wood Council (AWC) 2018 National Design Specification (NDS) for Wood Construction as an American National Standard. The NDS is referenced for wood design in the International Code Council’s 2018 International Building Code (IBC). Adjustments to fire design provisions for exposed wood members and connections to aid in new applications where fire resistance ratings are required. The 2018 NDS is available in read-only electronic format on the AWC website at http://www.awc.org/codes-standards/publications/nds-2018. A print version of the standard is expected to be available for purchase in early 2018.